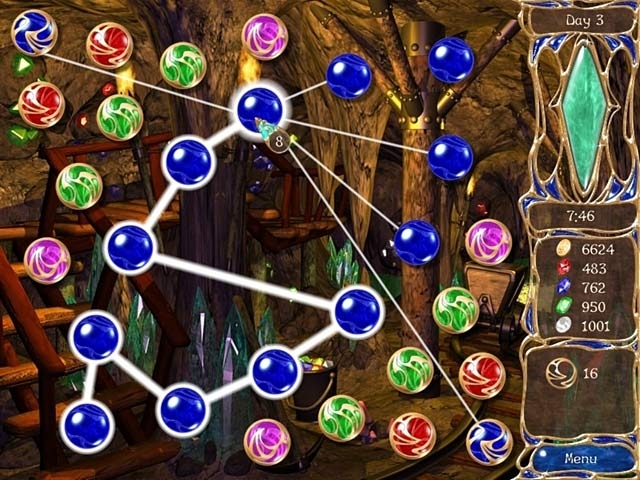 Build a colourful fantasy world by gathering magic orbs and collecting gold and gems in Dreamsdwell. Invite new people to populate your growing village and they'll unlock new and exciting bonuses that will help you achieve ultimate victory. 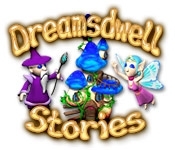 According to legend, once the magical land of Dreamsdwell is complete, a Dragon will come and fulfil the dreams of all who inhabit your land. This legend may only come true with your help!